Michelin is now offering its passenger car and light truck tyres on an equated monthly installment (EMI) basis from select Michelin Priority Partner (MPP) and TYREPLUS stores in India. Michelin offers 100 per cent finance on all major credit cards on purchases over Rs 5,000. The EMI scheme can be availed on the customer's credit card once a Digital Warranty Registration has been applied at an authorized Michelin dealership. The EMIs come at no extra cost and need no documentation. Monthly installments range from three to six months at no interest. Prices of the Michelin tyre range start at Rs 3,050 and go up to Rs 20,650 per tyre, with sizes varying from from 12-inches to 19-inches. The passenger cars that support Michelin tyres include the Maruti Suzuki Alto 800, the Honda City and the Toyota Fortuner. 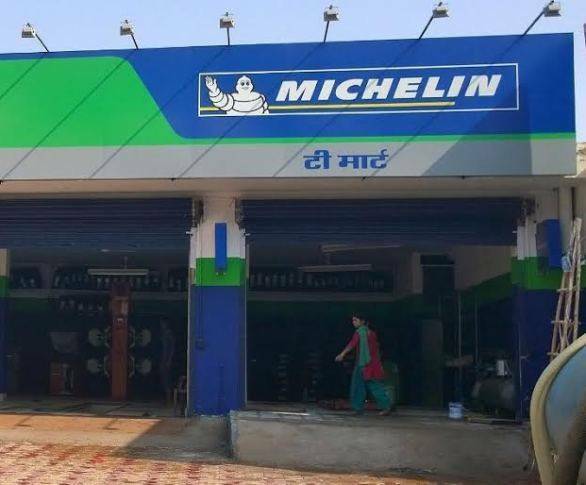 We tried contacting Michelin India for more details regarding the total number of MPP and TYREPLUS stores in the country, but were unable to procure the numbers as Michelin claim it's against company policy. "As we continue to redefine the tyre purchasing experience in India, we are also excited about making our products more accessible to our customers," said Mohan Kumar, Commercial Director, Michelin India. "It is with this objective, we are introducing this EMI offer, which is a hassle-free and easy-buying option for our passengers and light truck tyres customers."